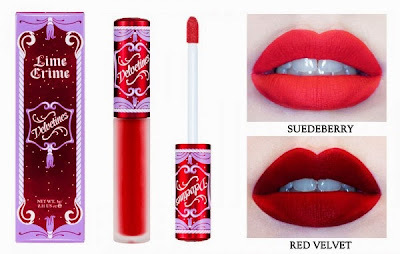 Velvetines are available online for P850 or so. 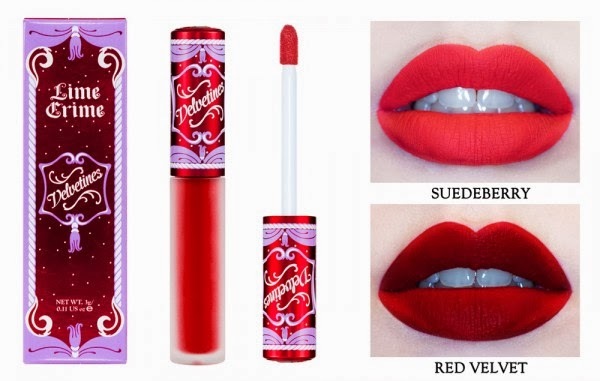 It's pricey but you'll be getting a matte finish lipstick in a lipgloss bottle =) I've read tons of reviews and vlogs about this one and what made me want this is Ms. Zooreen's review on her Youtube <-click! 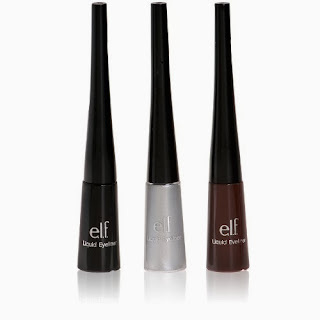 I really really want the Suedeberry shade!! 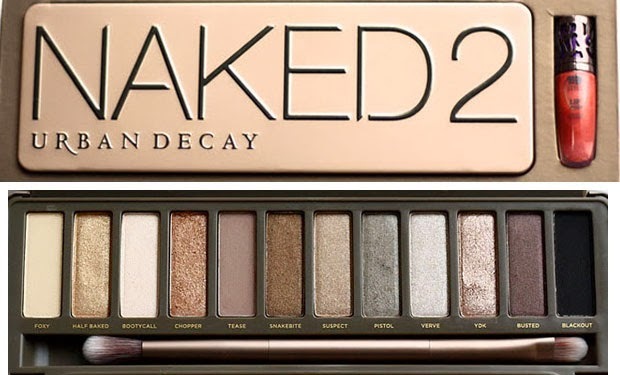 ANY, I repeat, ANY Urban Decay eyeshadow palette would suffice! I've been wanting to own one since I first laid my eyes on them online. 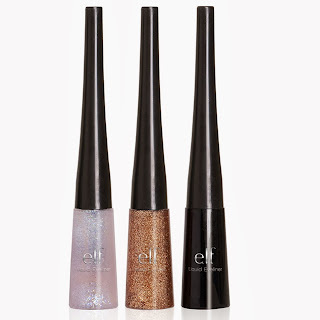 Their packages are so classy and you can see in the internet how pigmented their makeups are. Who on Earth would not want these babies? They're cute, and soft, and and and it serves as a decoration anywhere you put them! 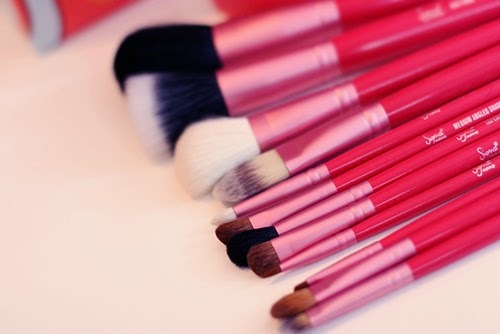 (At least that's what I think lol) These fluffy makeup brushes are your partner-in-crime when it comes to makeups. 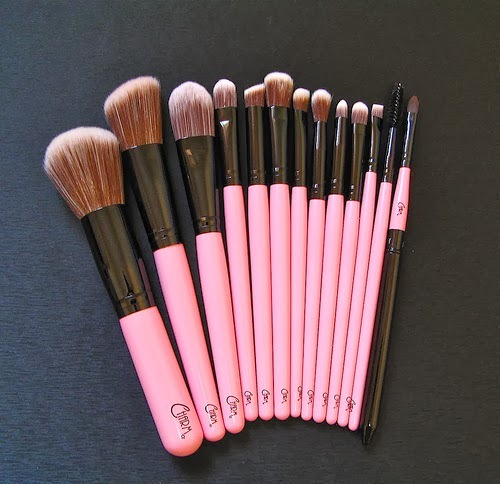 I hope that I can invest for a good quality of brushes someday. 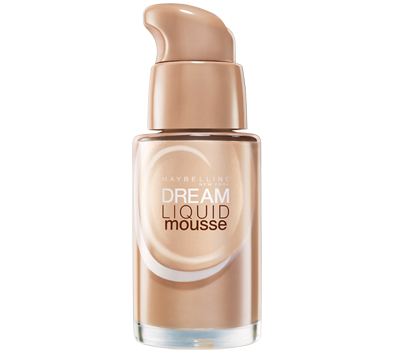 Another product from Maybelline (I'm quite a fan), while checking the Dream liquid foundation, I saw this babe. 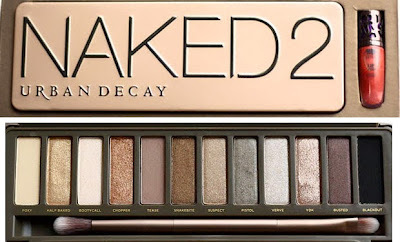 I haven't had the chance to try it on but I've read a lot of good reviews about this. It costs P429, another heartbreak. lol. 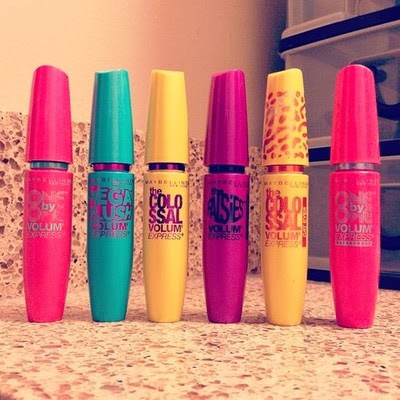 I fell inlove with Maybelline's mascaras because of its adorable looks. 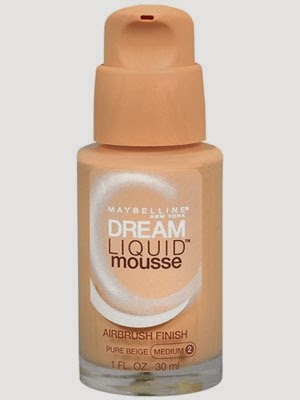 It gives you the chic appearance, Maybelline is known for bringing outstanding quality of mascaras. I'll soon buy one of those hopefully, I'm not really an avid fan of mascaras but I need Maybelline's. I'm a big fan of Michelle Phan's vlogs <-click! on Youtube. She's very pretty and artistic! After years of doing videos on Youtube, she finally came up with her own brand of cosmetics under L'Oreal. I saw her video wherein she dreamed about having a tablet full of circles in it and after a while, voila! 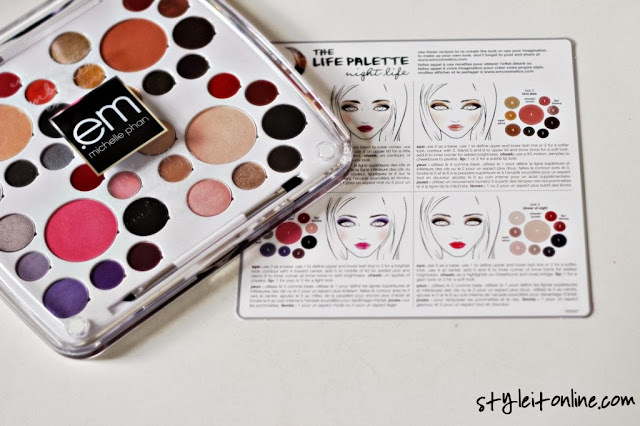 it became the Life Palette! 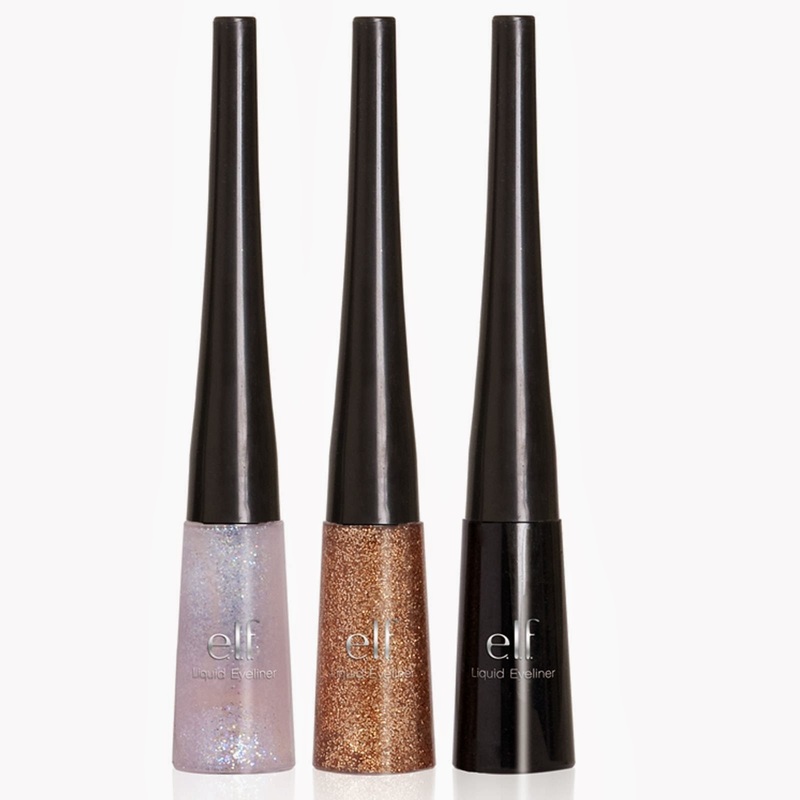 You can create your own "on the go" kit because the makeups are removable from their cases! 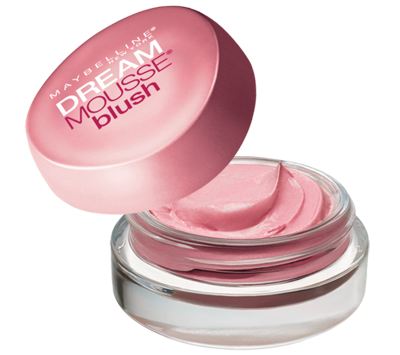 Their products are not yet available in the Philippines and its quite expensive :( Santa, please oh please! I saw this affordable set (around P250 per set) on an online shop in IG! 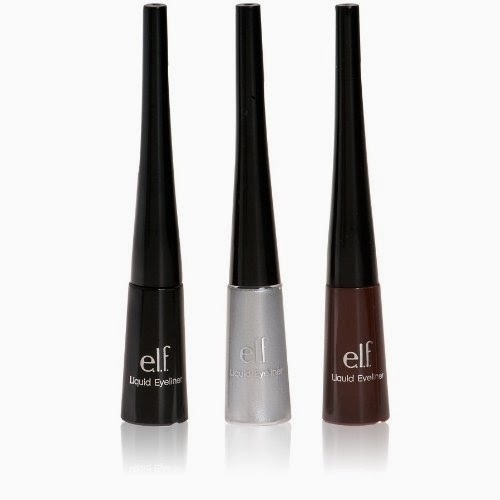 I'm really into liquid liners so I immediately craved for it!! 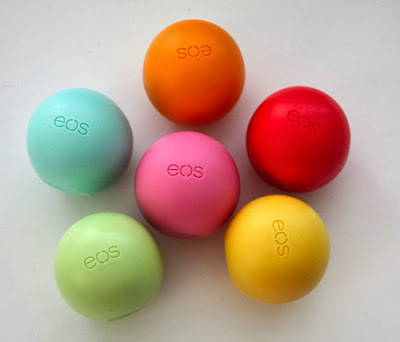 I want ALL the colors! 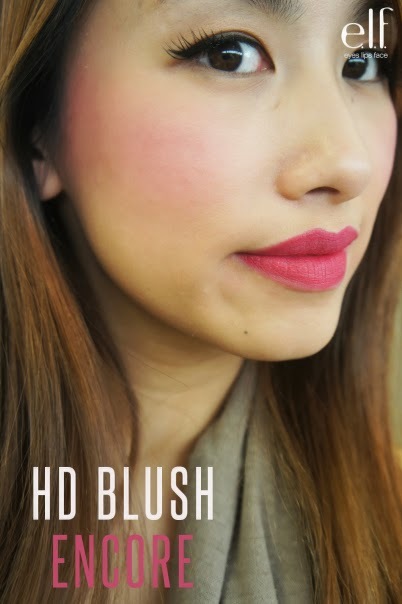 I'll go for the Encore shade, it looks good on the cheeks and lips. Disclaimer: The pictures are not mine, found them on Google. Credit goes to the lovely owners, thank you for sharing them online!